Grown throughout India, this member of the Asparagus family is considered to be the supreme women's tonic and is used as a natural regulator. Shatavari, or Asparagus racemosus, has been used for centuries in Ayurveda as an aid for the reproductive system, particularly for females, and as a support for the digestive system, especially in cases of excess pitta. Translated as “having one hundred roots” and also referred to as meaning “having one hundred husbands. Shatavari’s name gives reference to its traditional use as a rejuvenative tonic for the female reproductive system. 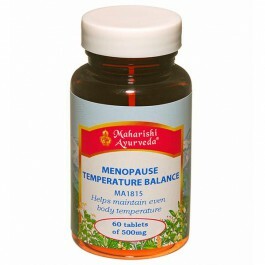 This support is not only for the young woman, but also for the middle aged and elder lady, to help a woman gracefully transition through the natural phases of life, including menopause. Shatavari is used in Ayurveda to balance pitta and vata, but can increase kapha due to its heavy nature. Its bitter and sweet taste has a cooling effect on the system, and its unctuous (oily), building nature makes it a great support for anyone looking for a nourishing, grounding effect. These combined qualities make it a Rasayana (rejuvenative) for the reproductive system (particularly female), the digestive system (particularly when pitta is involved), and for the blood. 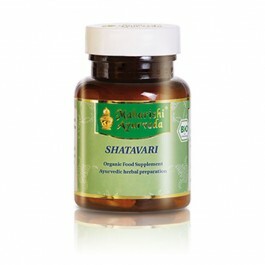 Shatavari, the Indian asparagus racemosus, is one of the most well-known ayurvedic plants in Europe. 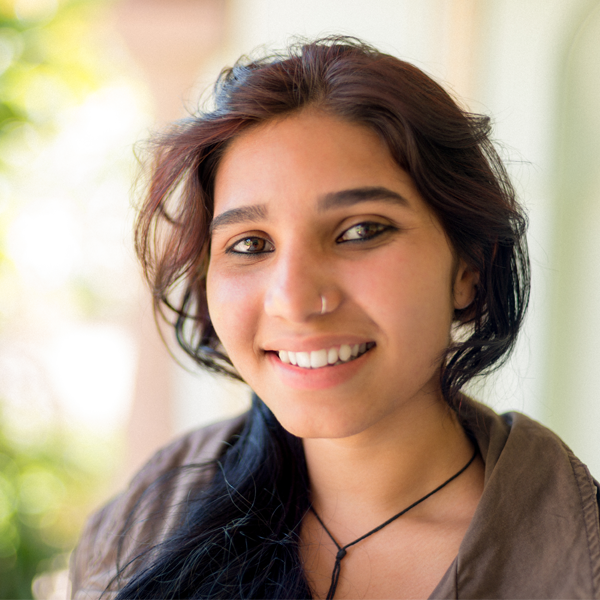 Shatavari is praised in ancient ayurvedic texts for supporting women and their femininity. The name “Shatavari” says it all: translated, it means “she who has 100 husbands”. This herb, with its versatile roots that are sweet and bitter in taste, is considered a Pitta rasayana in Ayurveda. Correspondingly, it is also an ingredient in various Maharishi AyurVeda rasayanas. 30g - Contains 60 pure vegetarian capsules from certified organic cultivation. Dose for adults: 1 tablet 2 x per day with water after meals. 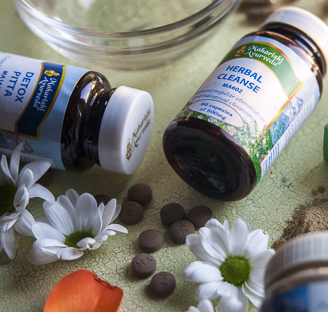 Important: Food supplements should not be a substitute for a well-balanced, varied diet, and a healthy lifestyle. Store this product out of the reach of young children.